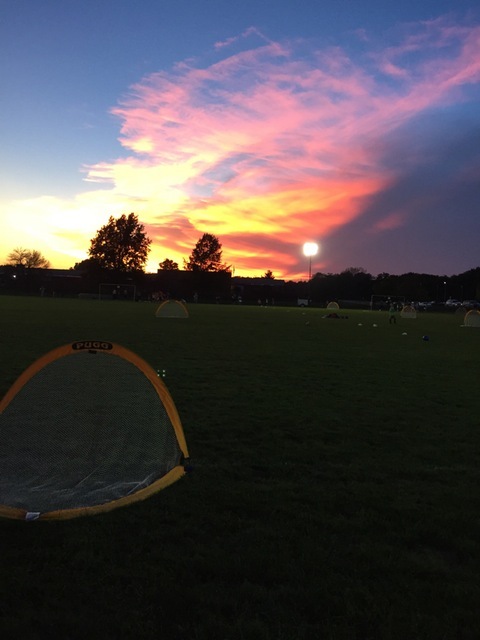 Building off of the MYSL 4th/5th grade program, the 6th – 8th program continues to develop players in a fun-filled, age-appropriate environment. Players have the freedom to be creative while enhancing their soccer skills. 390015-155 6 - 8 M/Sat. Mar 25 - May 18 7:15 - 8:15 p.m.
390015-156 6 - 8 T/Sat. Mar 25 - May 18 7:15 - 8:15 p.m.
390015-157 6 - 8 Th/Sat. Mar 25 - May 18 7:15 - 8:15 p.m.
Showcase Game Time 12:00 p.m. or 1:00 p.m.